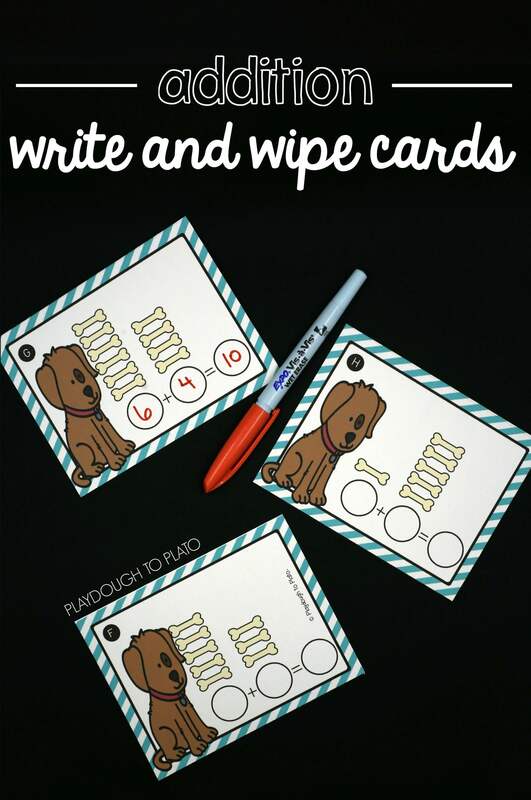 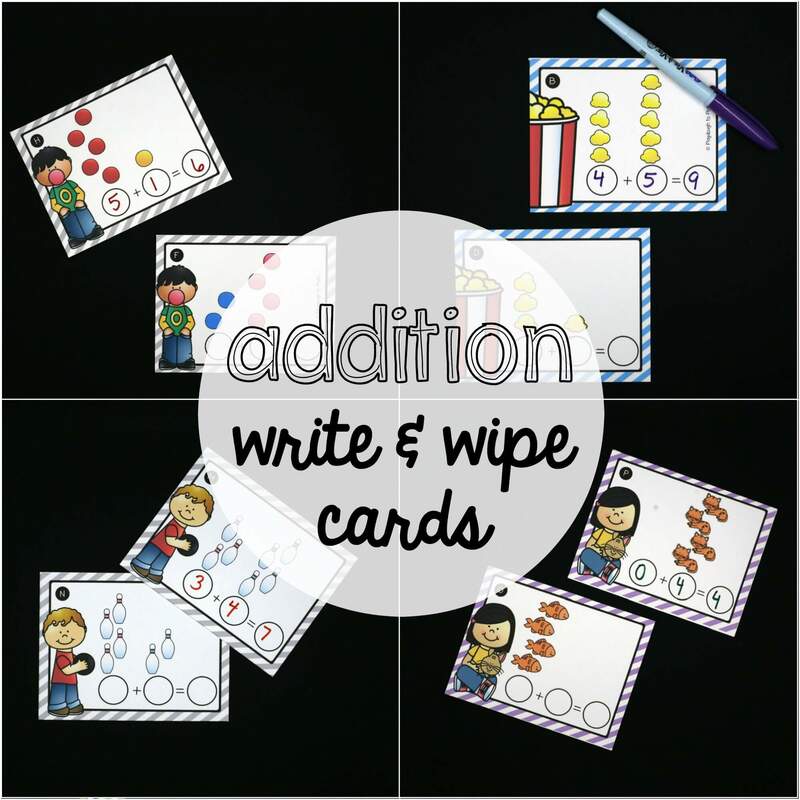 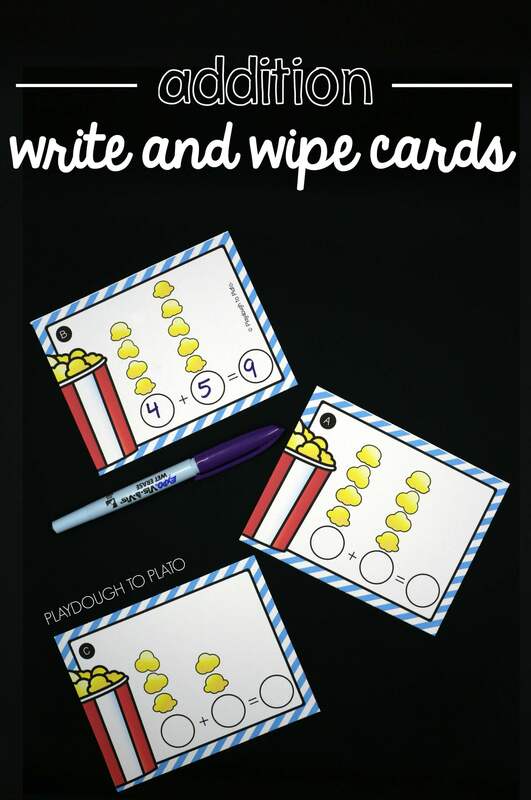 These 128 write and wipe cards are an easy and fun way to teach kids about addition. 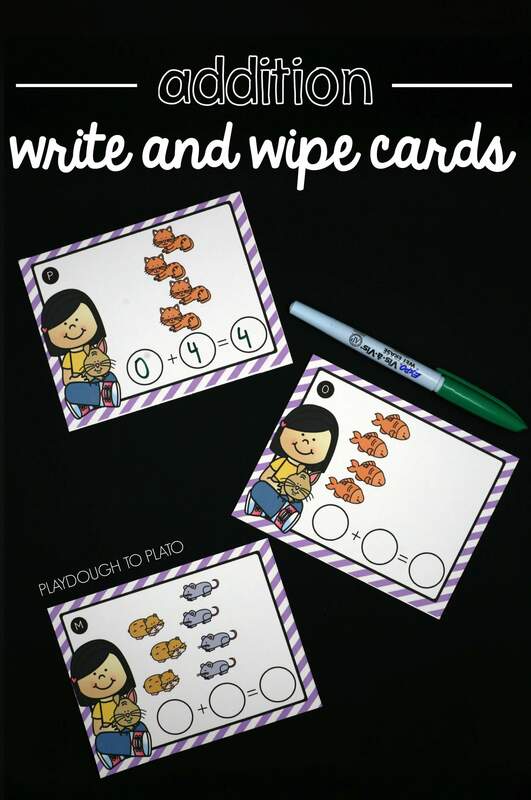 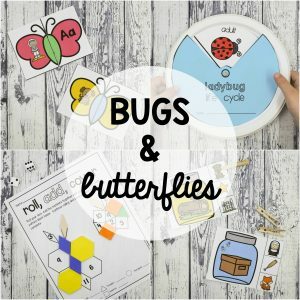 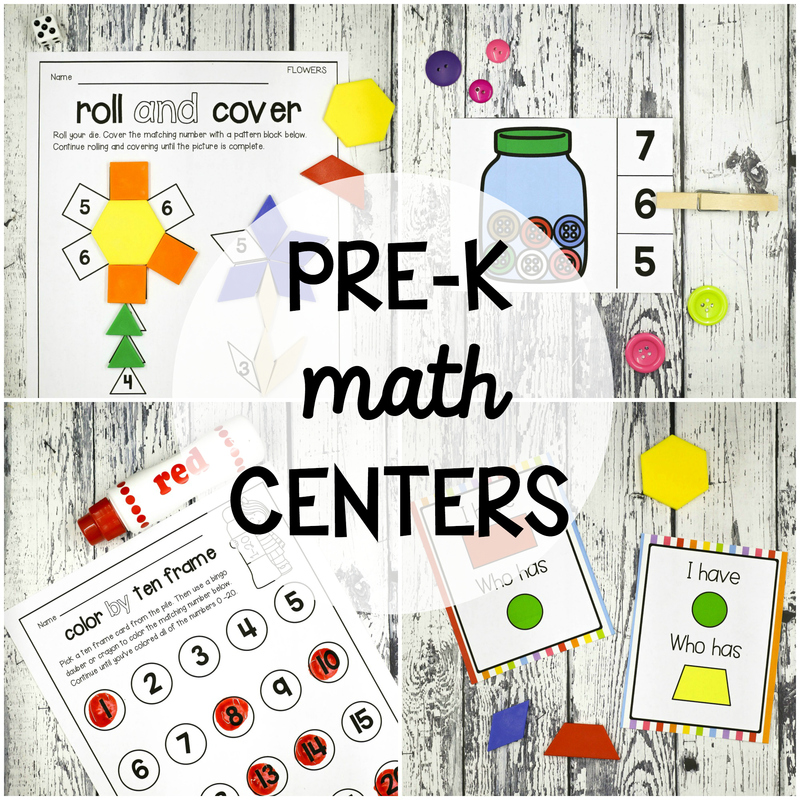 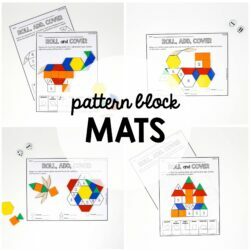 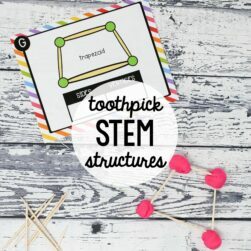 They’re perfect to use as math centers, small group activities or for individual practice. 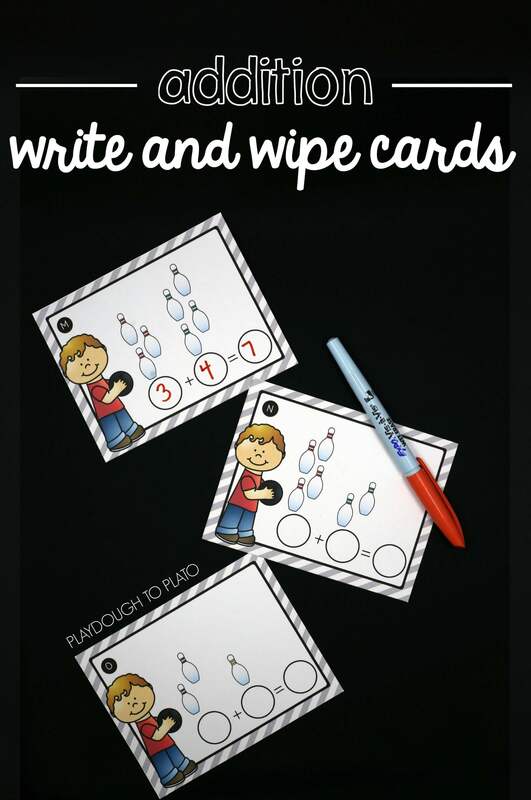 To play, students look at the pictures on each card and fill in the missing numbers to create the matching addition problem. 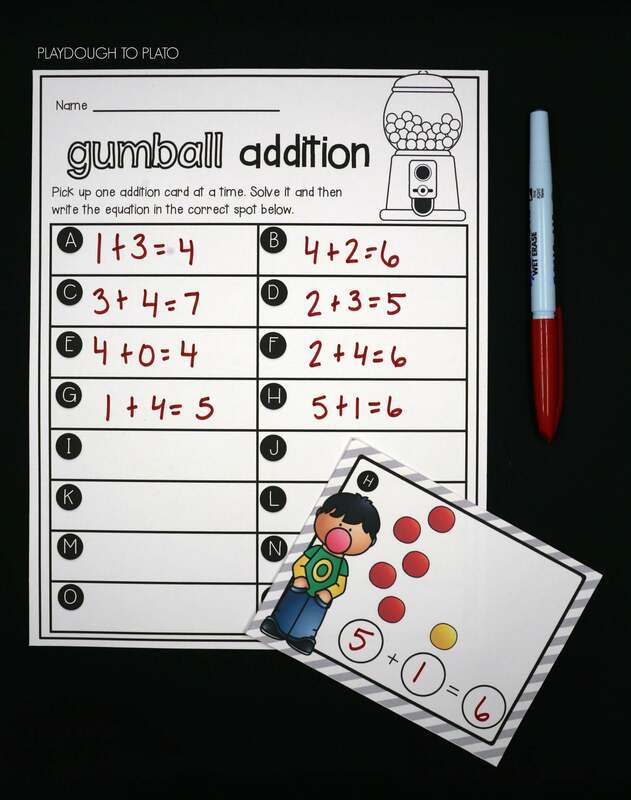 When they are ready to take learning one step further, they follow up by writing the complete equation (including the addition and equal sign) on a corresponding record sheet. 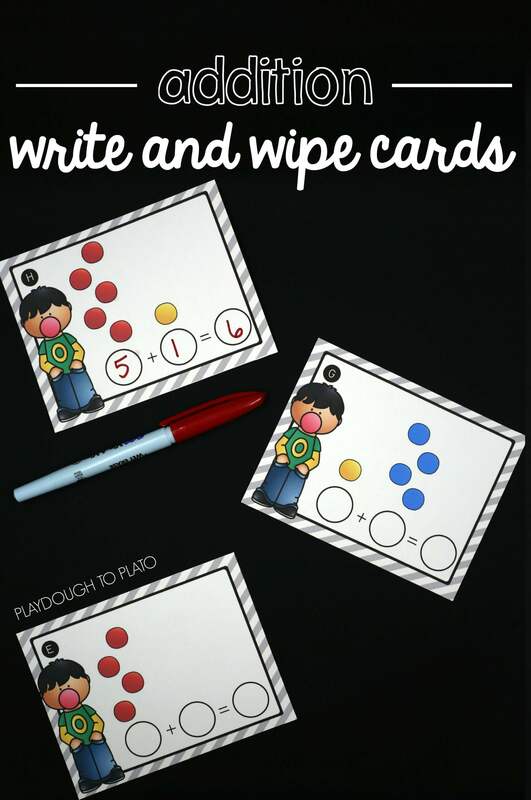 It’s an easy way to differentiate for different learners.